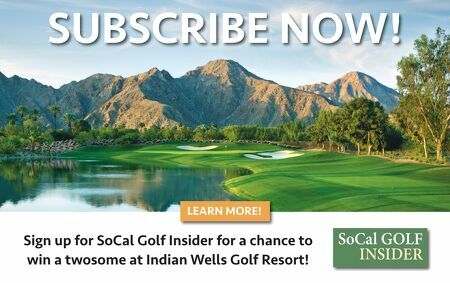 Sign up for SoCal Golf Insider for a chance to win a twosome at Indian Wells Golf Resort! SUBSCRIBE NOW! SoCal GOLF INSIDER LEARN MORE!